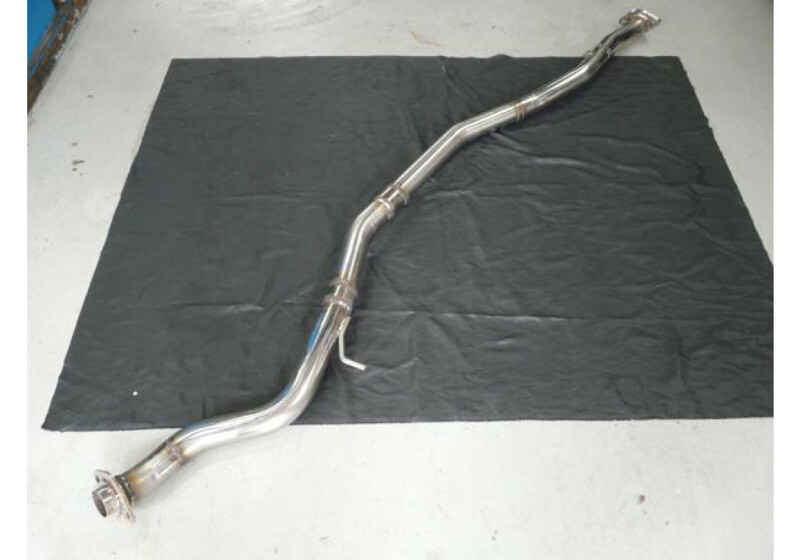 Stainless Steel Straight Connecting Pipe with Catalytic Converter Delete for 2016+ ND MX-5 Miata. 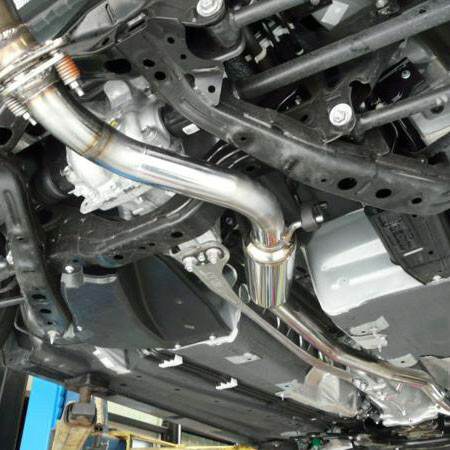 It has 60mm diameter and will improve power on cars with aftermarket mufflers. 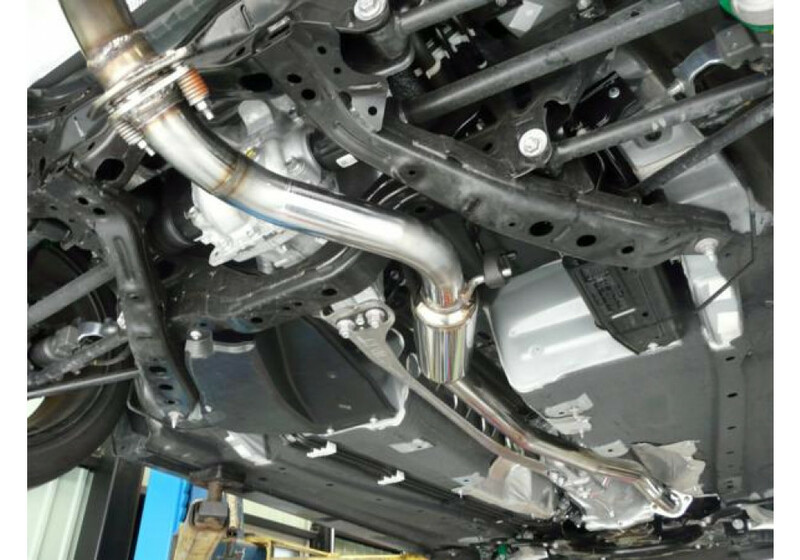 It’s available with both silencer and 100% straight (racing purpose). 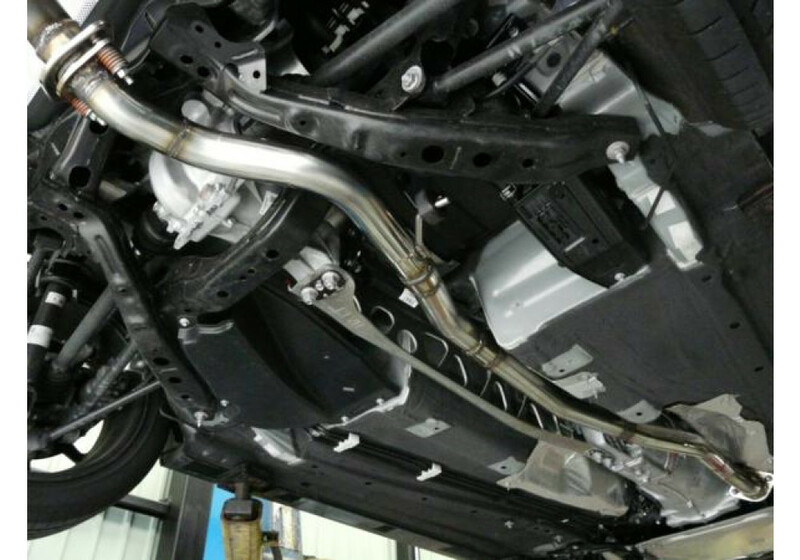 Zeromotive Racing Connecting Pipe should be ordered at REV9 Autosport https://rev9autosport.com/zeromotive-racing-connecting-pipe.html as they provide the best service and speed we've seen so far! 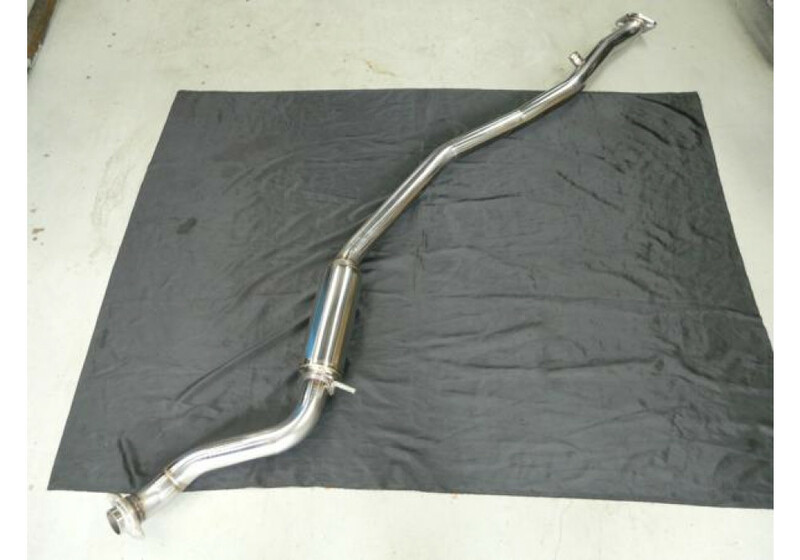 Will this fit cars with automatic transmission with out modification? What size is the piping? It has not been tested on automatic transmission, unfortunately.